Five players have been nominated for December's Premier League 2 Player of the Month award. 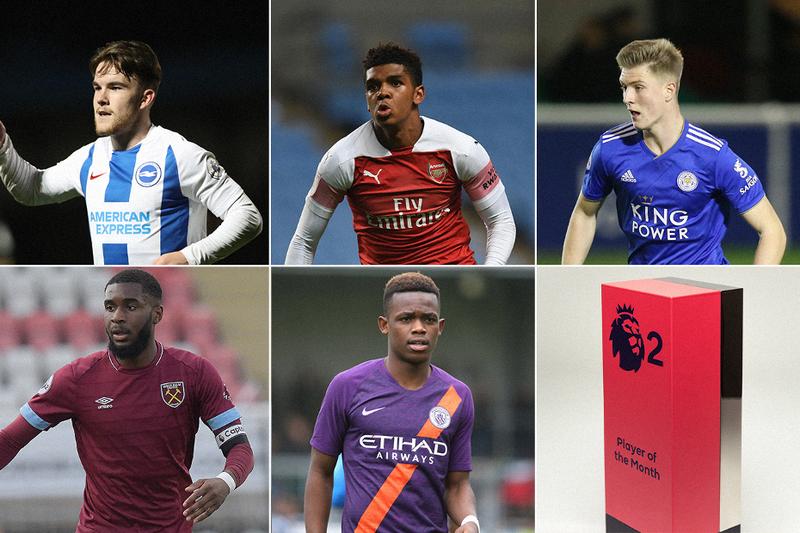 The shortlist was decided by the Premier League's Football Development Panel after PL2 club coaches nominated the best performance by an opposing player in each of their league matches last month. The winner of December's award earns a fourth nomination this season after starring in matches against Leicester City and West Ham United. 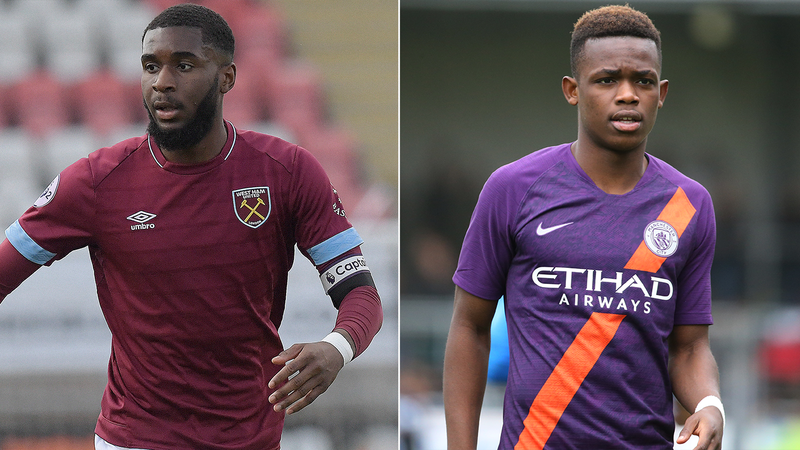 The 17-year-old forward impressed in two PL2 matches against Liverpool and Blackburn Rovers, scoring once, as well as featuring in the Checkatrade Trophy against Portsmouth's senior team. The 21-year-old central defender helped Leicester record two wins in December, scoring the only goal in their victory at Brighton. The 23-year-old central midfielder is captain of West Ham's PL2 team and scored against Brighton. 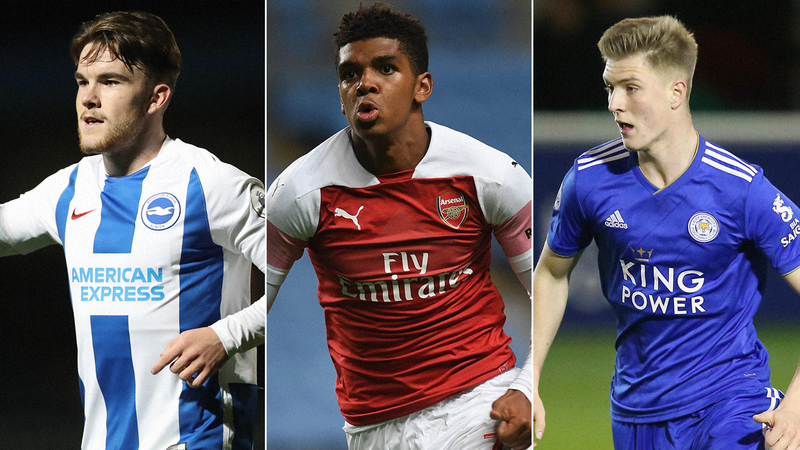 The 18-year-old Welsh forward set up the only goal as Manchester City won at Derby County last month, and scored in the Checkatrade Trophy against Barnsley.